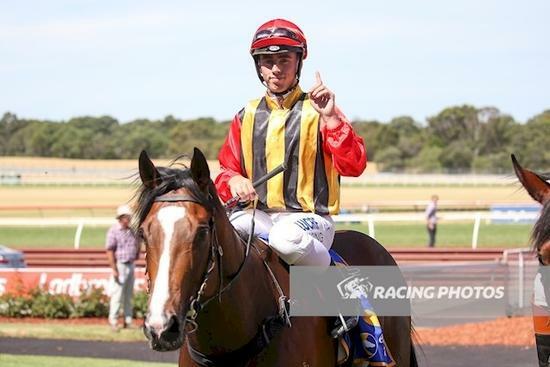 Kazio headed to Sandown for his fourth start this preparation. Starting favourite apprentice Lachie King kept him wide and out of trouble before sprinting to the lead in the straight and winning well. He is now 2 wins and 2 seconds so proving a model of consistency this time in. Hopefully he can go on to win a few more this prep.